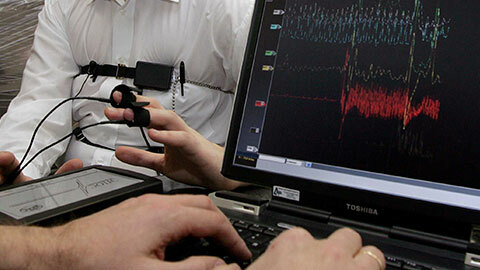 A lie detector also called a polygraph instrument is used for recording physiological phenomena such as blood volume, pulse rate, galvanic skin response and respiration of a human subject as he/she answers a series of questions put to them by a trained operator. Physiological phenomena usually chosen for recordings are those not greatly subject to voluntary control. This data is then used as the basis for making a judgment as to whether or not the subject is lying. With the addition of specialised computerised software, polygraph results are extremely reliable. Polygraph instruments have been used in police interrogation and investigation since 1924 in various forms, and are widely used to this day as a investigation tool for the FBI the CIA and most the Federal Government agencies in the USA and 69 countries around the world. The latest research on lie detector test accuracy for specific issue testing formats has an average accuracy rate of 95% some formats have accuracy rates at 98% with inconclusive results excluded. If Infidelity is discovered from a lie detector test and the partner who is caught out is willing to acknowledge it, all is not lost. Although It is not easy for a relationship to recover from this type of betrayal, if both parties are willing – it can be well worth the effort. Revealing the truth can be painful, but it is necessary when trying to move forward. Given the skills needed to work through these issues effectively, couples counselling is almost always needed. 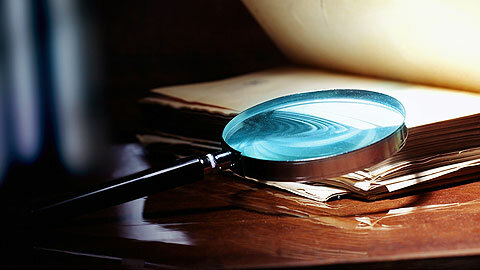 We can also offer a private investigator service, as we have many contacts in the industry. 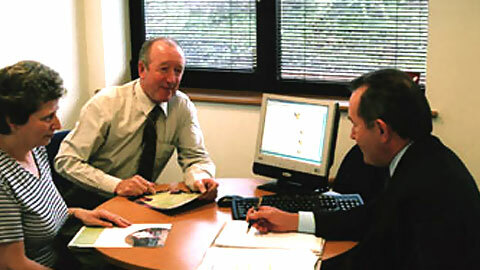 This service would be well suited to situations where confrontation is not suitable yet.